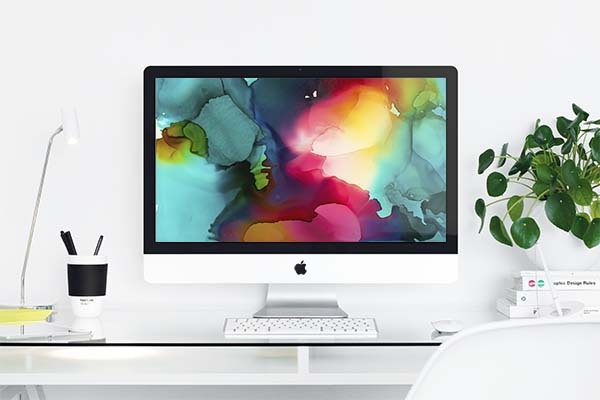 Because when you have to stare at a screen, you need it to be pretty. You are in! Now check your email to download your wallpaper....it's waiting for you! © Copyright 2019 Anything Pretty Studio LLC. All rights reserved.